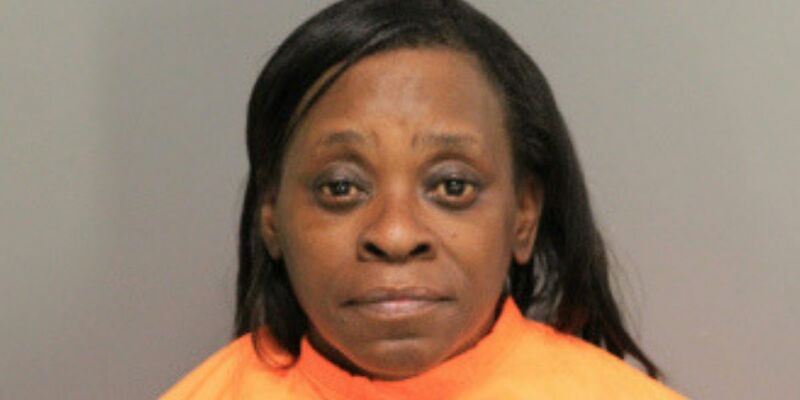 FLORENCE, SC (WMBF) – A woman has turned herself in following a deadly animal abuse investigation in Florence. Michelle Alston is charged with one count of ill treatment of animals. Florence police officers were called to a home Tuesday afternoon on Waverly Avenue where they said they found three dogs in the backyard and one of them was deceased. Investigators determined that the dogs were deprived of adequate food and water. They also found that the death of the dog was caused by a tether becoming entangled with a chain link fence. The dog’s death was ruled accidental. Alston was taken to the Florence County Detention Center. The dogs are in the custody of animal control.